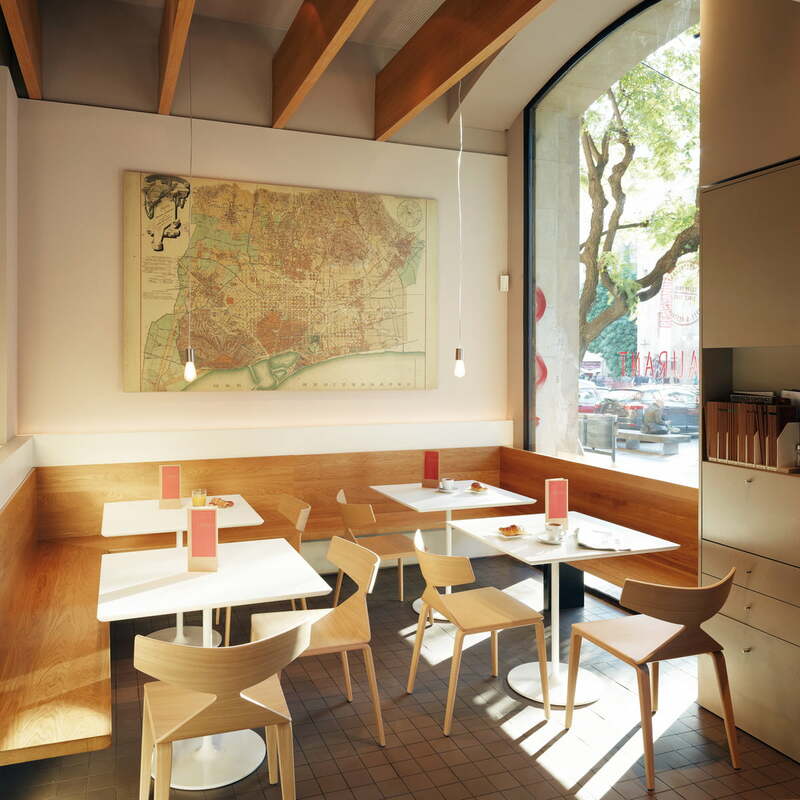 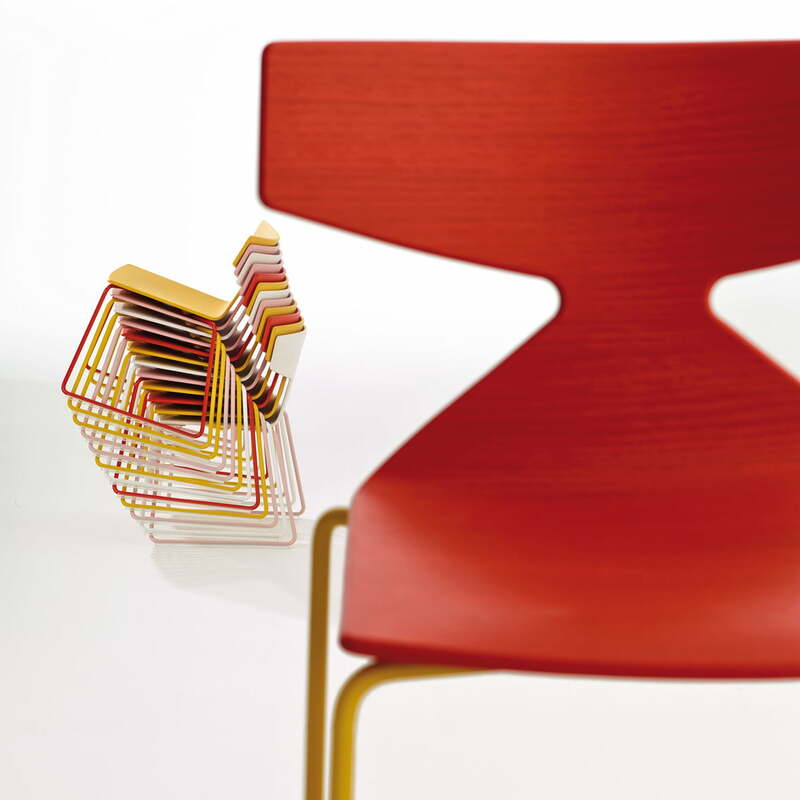 A sign, a gesture, a visual symbol – that’s the Saya chair by Arper. 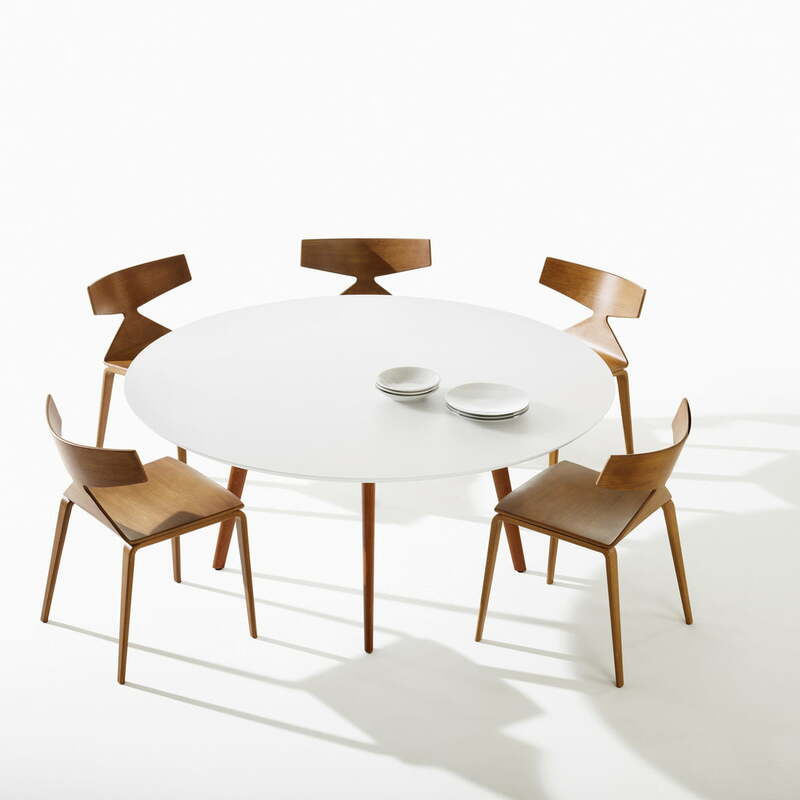 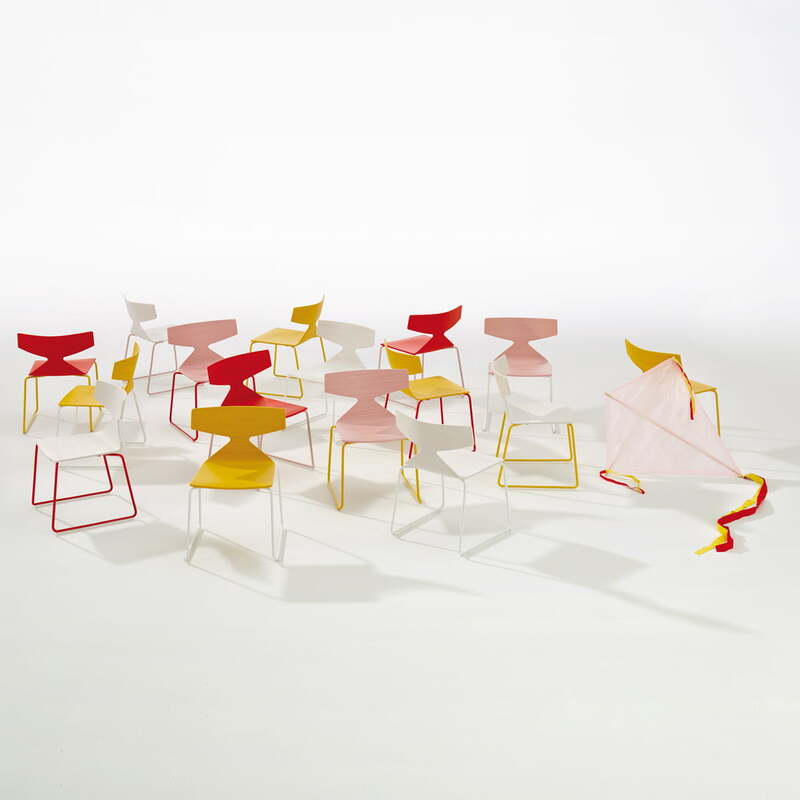 The chair was designed in 2012 by designer trio Lievore Altherr Molina. 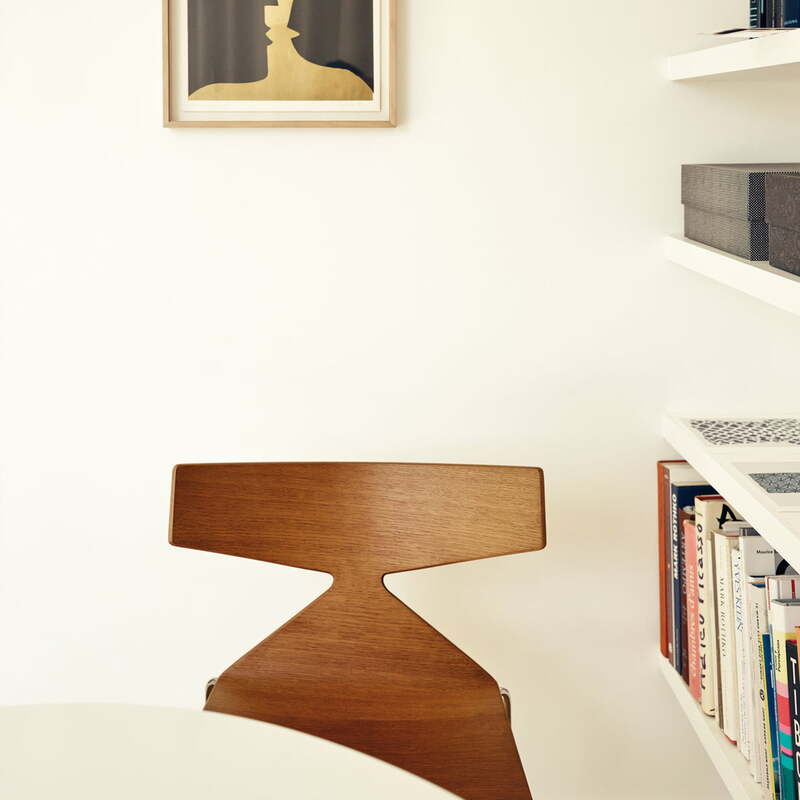 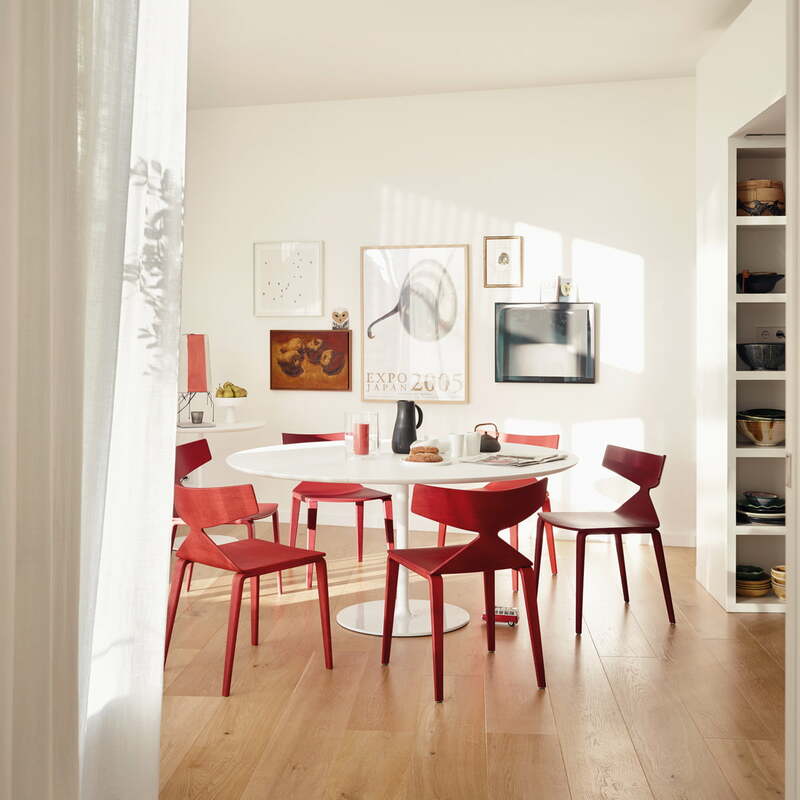 The Arper Saya chair stands in a room like a signature. 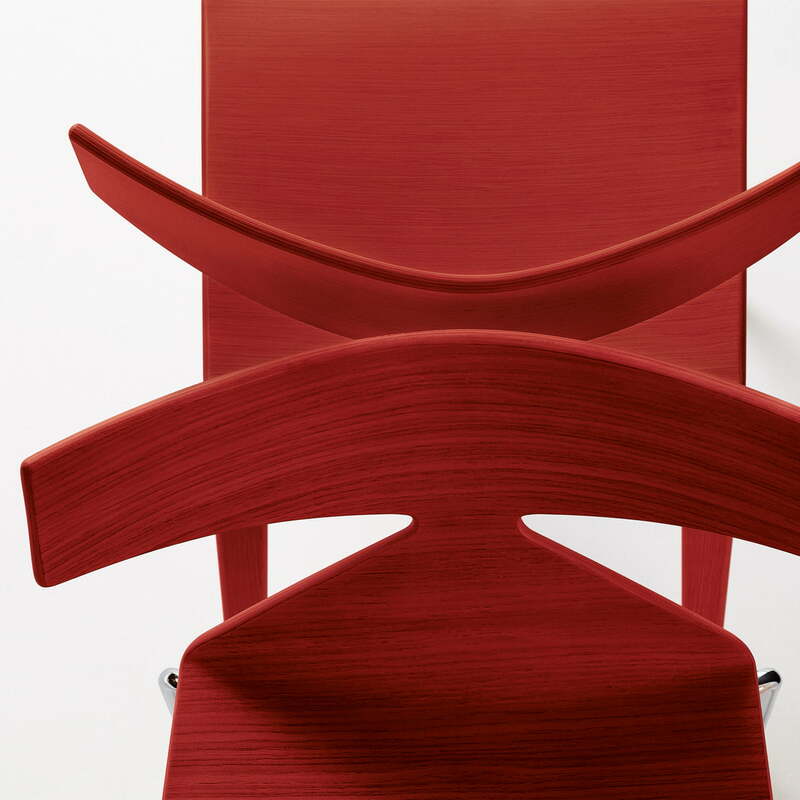 Expressive proportions, an unmistakable silhouette and warm material make Saya a unique piece of furniture. 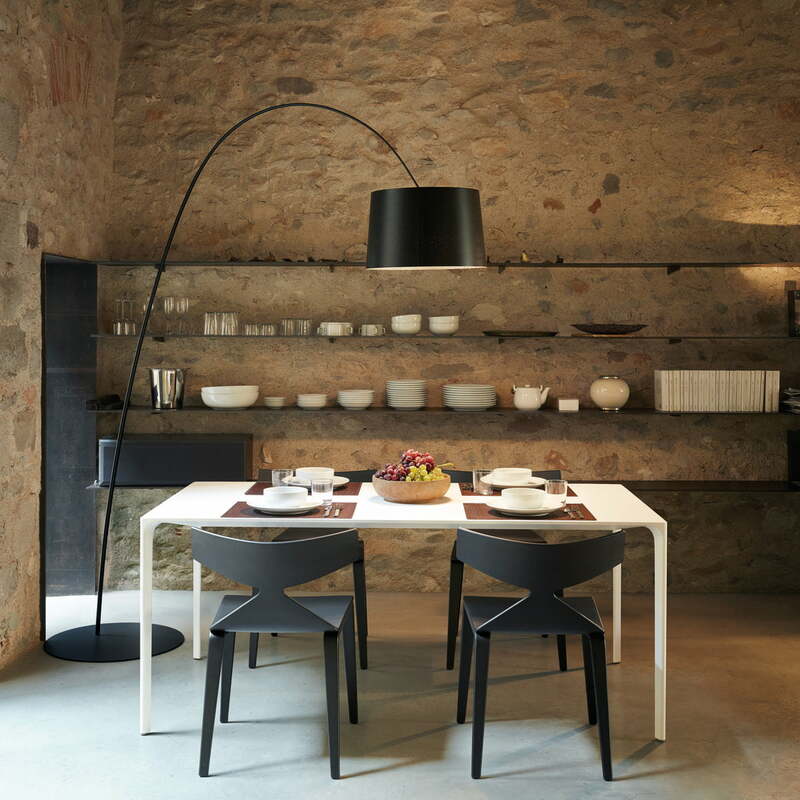 The sum is more than the individual parts: the Arper Saya inspires you to incorporate it into various surroundings - from private homes to commercial usage. 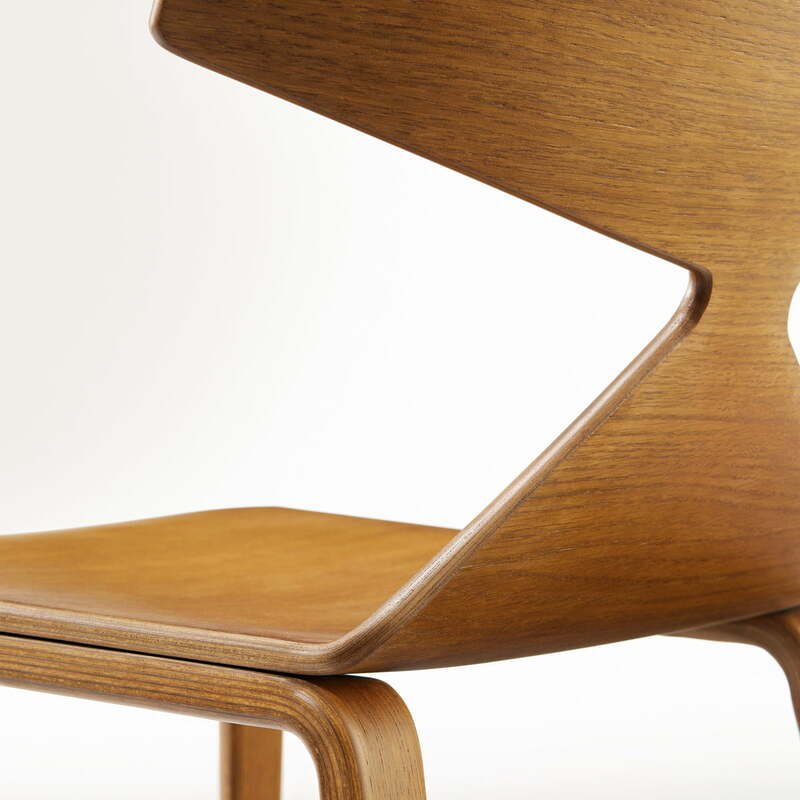 Arper manufactures the Saya chair from solid oak with a finish of teak. 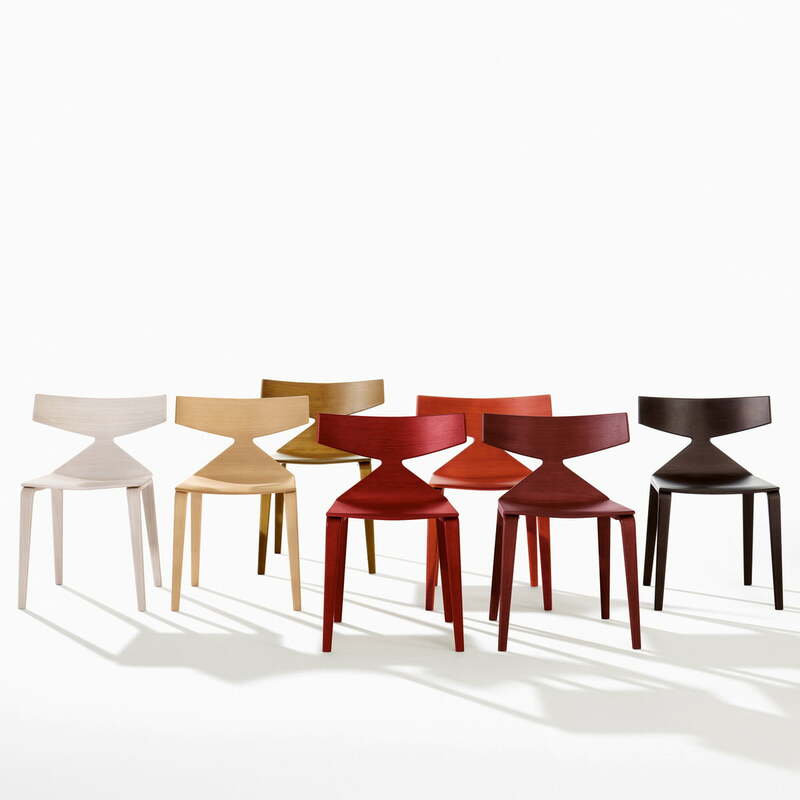 The Saya chair is also available in multiple colours as well as with a steel frame. 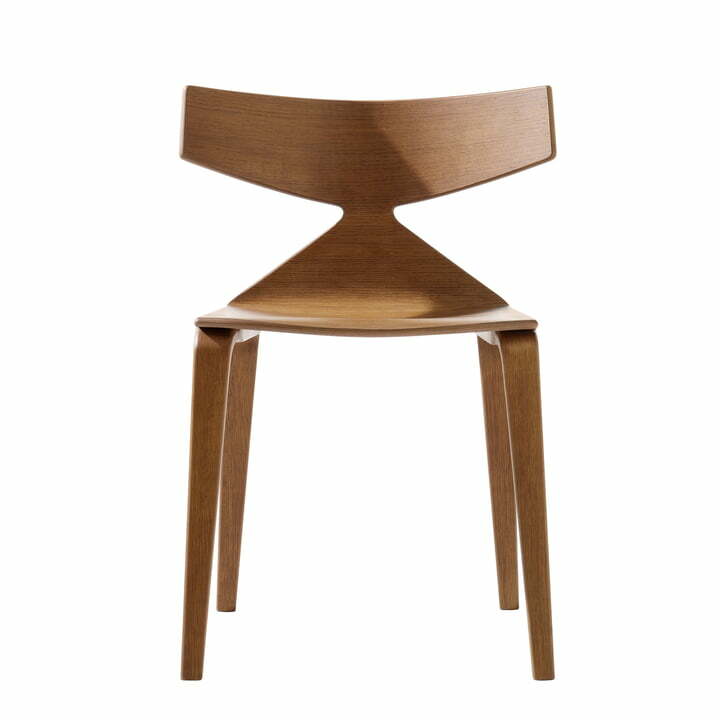 A barstool and children’s chair are also available. 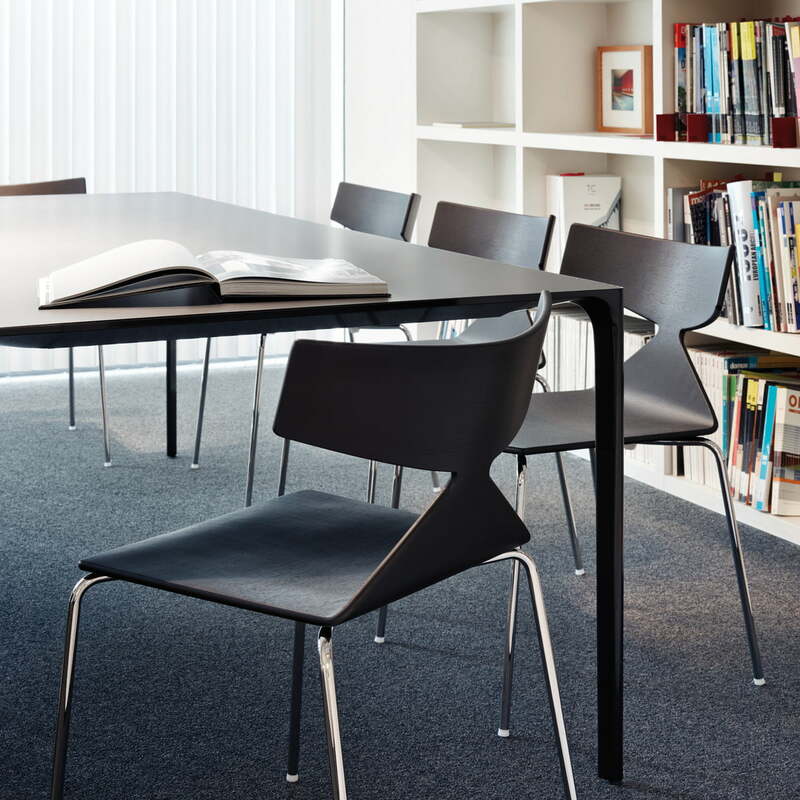 Thanks to its unmistakable silhouette, the Arper Saya was awarded the Red Dot Award in 2013 and the interior innovation award in 2014.